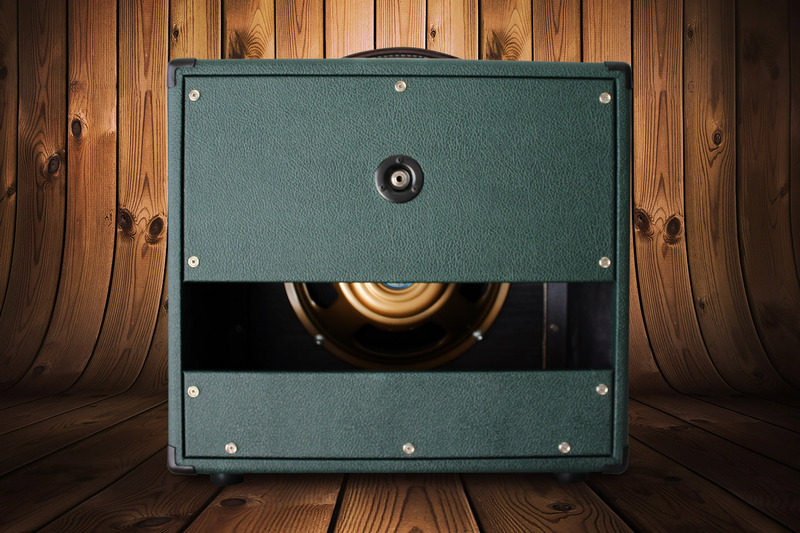 1x12 semi-open back cabinet made of 18mm thick birch plywood. 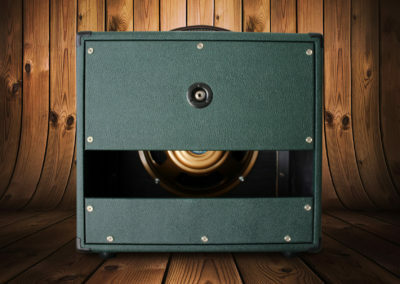 A very compact cabinet which nevertheless delivers spectacular tone and volume with powerful bass. 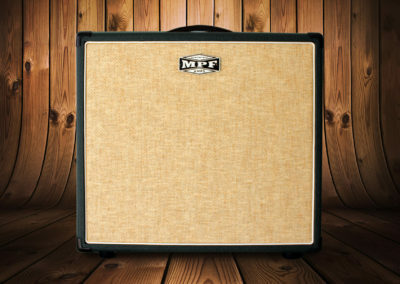 Highly recommended for anyone looking to improve the sound of his/her amp. 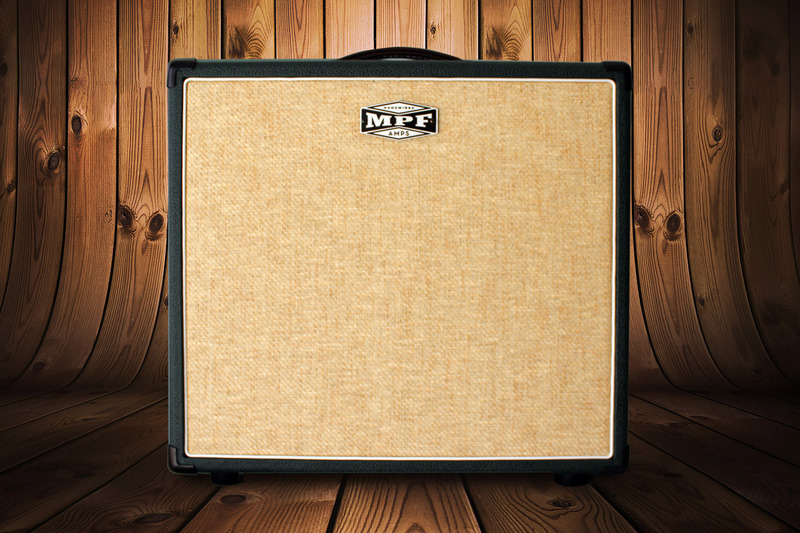 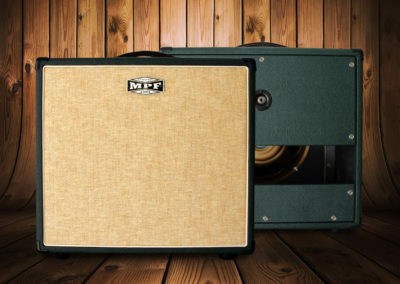 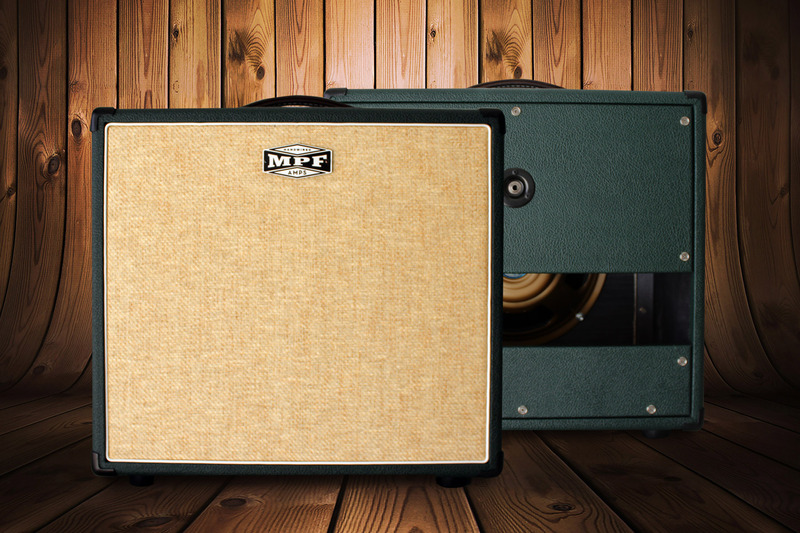 This is a high-quality speaker cabinet with tone to match.